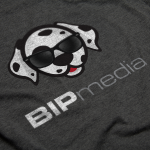 and display them on your websites. 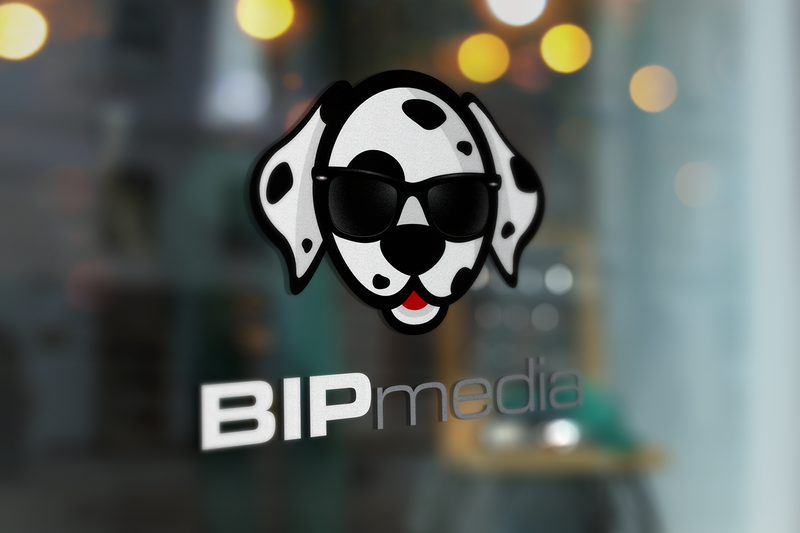 By using BIP media brand materials, you agree to the BIP media Terms of Service, these BIP media branding guidelines, and all BIP media rules and policies, as may be updated from time to time. 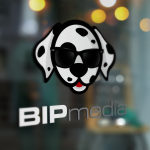 You also acknowledge that BIP media is the sole owner of BIP media trademarks, promise not to interfere with BIP media’s rights in them, and recognize that goodwill derived from their use accrues only to BIP media. 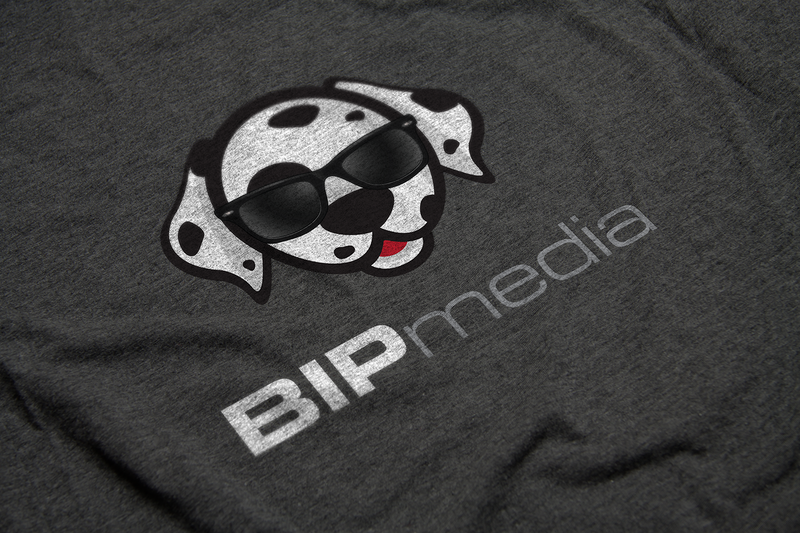 BIP media may review the use of the branding materials at any time and reserves the right to terminate or modify.